Our PTO will be helping to collect and deliver school supply items for Hurricane Harvey victims in Texas. Please read the below article from Williamson County Schools In Focus on the “Tennessee Volunteers for Texas” campaign. 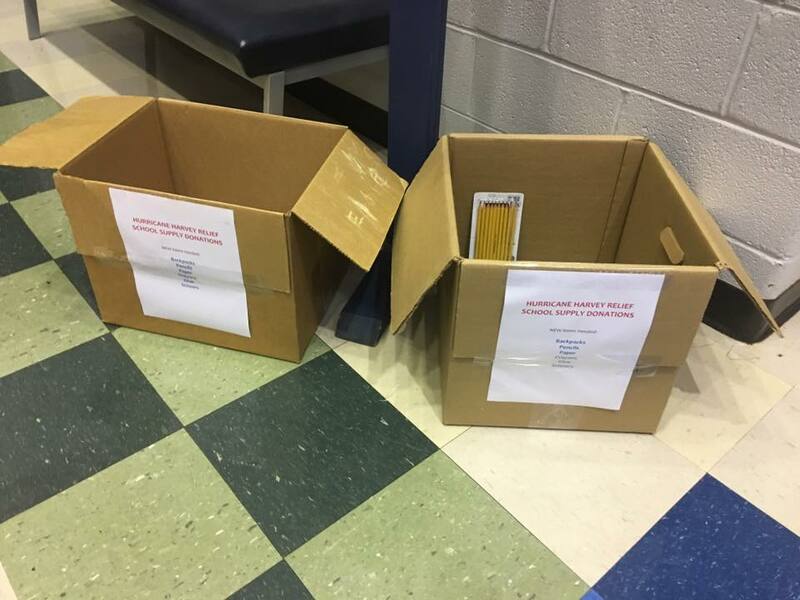 We have set up boxes in the front lobby of the school. You may send items in between now and September 7. You can view the entire press conference talking about the campaign at the link below. Williamson County is doing its part to help school children who have been affected by Hurricane Harvey. 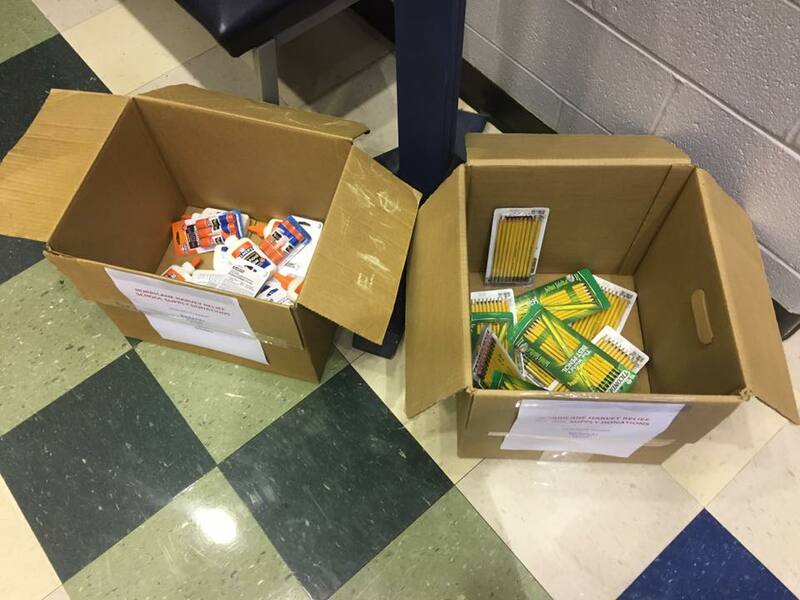 As part of the “Tennessee Volunteers for Texas” campaign, the Williamson County Government, Williamson County Schools, Franklin Special School District and the Williamson County Sheriff’s Office are joining together to assist children in the Houston area. WCS also plans to send two surplus school buses to Houston to help transport students when schools reopen. “We’ll do everything in our power,” said WCS Superintendent Dr. Mike Looney. “This is a way for us all to come together as a community and help our Texan neighbors.”…. Volunteer to help at book fair! !